Since the beginning, Simon’s life has centered around functional, sophisticated design. Growing up in Ireland with a family of artisans, attention to detail and aesthetics were part of his everyday experience. At age 16, Simon began his craft as an apprentice at his father’s pottery studio. From there, he went on to work with notable glassmakers all over Europe before opening his namesake studio. Inspired by centuries-old Georgian glassmaking techniques and using the finest natural materials, Simon set out to create designs that bring pleasure and inspiration with every use, every day. In the age of bigger, better, faster, we believe simplicity, quality, and artisanship are tenets of a better way of life. 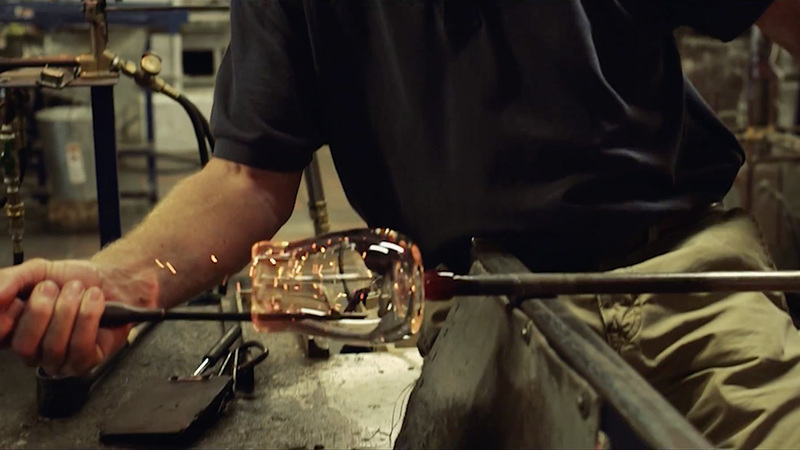 From our hand-thrown pottery to our lead-free crystal glassware made with custom molds and purpose-built furnaces, each handcrafted piece carries a story that lends meaning, authenticity, and grace to every use.